Abernathy MacGregor Group, Hill+Knowlton Strategies, and Havas PR are assisting DE Master Blenders 1753 with communications as it buys Mondelez International's coffee unit. NEW YORK: Abernathy MacGregor Group, Hill+Knowlton Strategies, and Havas PR are assisting DE Master Blenders 1753 with communications as it buys Mondelez International’s coffee unit. Abernathy MacGregor is working on PR for the deal in the US, H+K is helping with PR in Europe, and Paris-based Havas is managing communications in France, confirmed Tom Johnson, president and head of mergers and acquisitions at Abernathy MacGregor. Mondelez handled communications for the announcement internally, said Michael Mitchell, senior director of corporate external communications for the company. Under the deal announced Wednesday, Master Blenders will combine its coffee brands, including Douwe Egberts and Pilao, with Mondelez brands such as Gevalia and Jacobs. 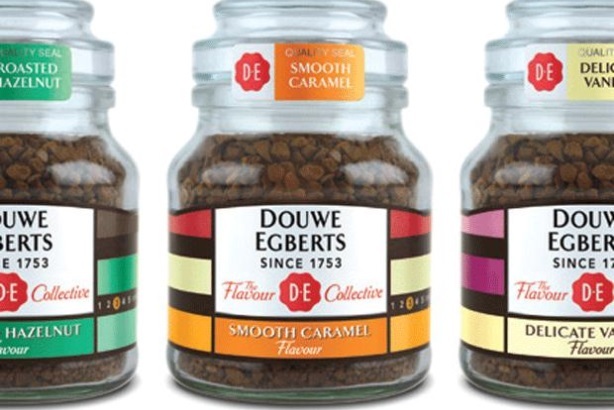 Headquartered in the Netherlands, the new company will be called Jacobs Douwe Egberts and have annual revenue of more than $7 billion, enabling it to take on rivals such as Nestlé SA. Mondelez will sell its coffee business for $5 billion to Master Blenders but hold a 49% stake in the new company. Master Blenders CEO will be chief executive of the combined coffee company. Mondelez’s coffee unit generated about $3.9 billion in revenue last year, making up approximately 11% of global sales. Along with the deal, Mondelez unveiled a restructuring plan to focus on its snack brands, which include Oreo cookies. The restructuring will likely lead to more job cuts at the company, CEO Irene Rosenfeld said in a statement. Last year, JAB Holding bought Master Blenders for $9.8 billion, the industry’s biggest deal ever. It previously purchased Peet’s Coffee & Tea and Caribou Coffee. JAB has been a longtime client of Abernathy MacGregor’s, Johnson said. In 2012, Sara Lee split into two companies: Hillshire Brands, which includes meat and frozen baked goods brands, and coffee and tea business Master Blenders.